Have you ever heard your colleagues or other marketers rave about this little thing called a ‘buyer persona’ but have no idea what they’re on about? Don’t worry, chances are you’re not the only one who’s yet to jump on the buyer persona bandwagon, and that’s OK! There’s still time. And, since you’ve started reading this blog, it’s safe to say your time to begin reaping the benefits of buyer personas starts now. So, if you’ve ever scratched your head and wondered what is a buyer persona and how can I get in on it, keep on reading as I delve into the world of buyer personas and what you need to know about them. Simply put, buyer personas are fictional and generalised repetitions of your ideal customers, usually based off real data you’ve collated. Buyer personas allow people working in marketing and sales to understand more deeply about the ideal customers they’re trying to attract, and furthermore relate to customers as real humans. Having a well-defined buyer persona(s) is a vital piece of the content creation puzzle, and also greatly assists with your marketing, communication and lead gen strategies, and basically everything and anything that relates to customer acquisition and retention. Sounds like a magical thing, right? And it is. 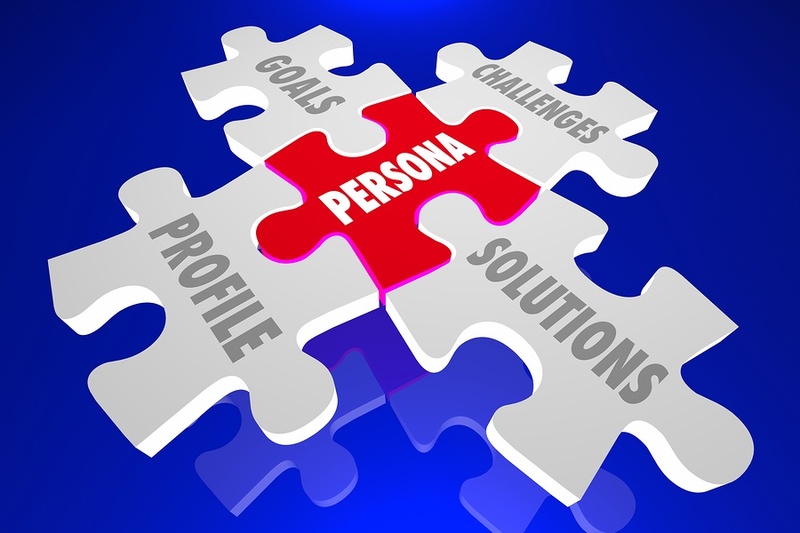 Why are Buyer Personas Important for SMEs? So buyer personas sound great in theory, but perhaps you’re wondering why they’re actually important for SMEs, and whether your business really needs them. Because buyer personas help you understand your buyers better and on a deeper level, you are able to tailor your marketing, content and offers to the specific needs, behaviours and challenges of your customers. For example, let’s say you know your target customers are mothers, but do you actually know what their specific needs and challenges are, and what they’re looking for at each stage of the buying process. What their interests are? Their challenges? Probably not. In order to really know and understand what your customers need and want, it’s vital you create in-depth personas for your business. The best buyer personas are created based on insights you collate from your actual customer base, as well as market research. Depending on your business and the types of customers you have, you may need only one or two personas, or maybe you’ll benefit most from having five! Generally speaking, the fewer personas you have the better, but it really does depend on your business. However, if you’re new to the world of buyer personas, I’d always advise starting with one and working your way up. Once upon a time, companies would create one brand message and spread it as far and wide as they could. Nobody considered whether this message would relate to the people they were sending it to, only that it reached as many people as possible. These days? That kind of marketing doesn’t work. The modern buyer wants to feel confident knowing that you understand them and their personal needs. And that’s where the power of buyer personas comes in. Developing buyer personas allows you to create content and messaging that actually appeals to your target audience. More importantly, it allows you to personalise your marketing based on the different segments of your audience. The thing to remember is that not all of your customers buy from you for the same reason. Going off the example above, say you sell baby products online and your target audience is mothers. Some mothers might buy from you due to your budget prices, while others might appreciate your ethics and where you source your products from. Buyer personas help you segment your customers so you can more effectively target and nurture them. For example, instead of sending the same lead nurturing email to all your customers, you can segment your emails by buyer personas and tailor your email based on what you know about those different personas and why they buy from you. Did you know that personalised email campaigns generate 18x more revenue than generalised broadcast emails? The stats speak for themselves. Let’s talk about creating your very first buyer persona. When developing a buyer persona, you’re basically creating a personality that represents a segment of your audience. From the example above, two of your personas could be Budget Bea (customers who enjoy your low prices) and Ethical Eve (customers who appreciate your business ethics). Giving your personas real names and personalities helps you more easily remember who you’re targeting when creating content. Buyer personas are usually created through a combination of research, surveys and interviews with your target audience. This includes a mix of customers, prospects, and people outside your contact database who might align with your target audience. I hope this blog has opened your eyes to the incredible usefulness and benefits of buyer personas. I know it can be overwhelming but the best way to start is one focusing on buyer persona at a time. Good luck!